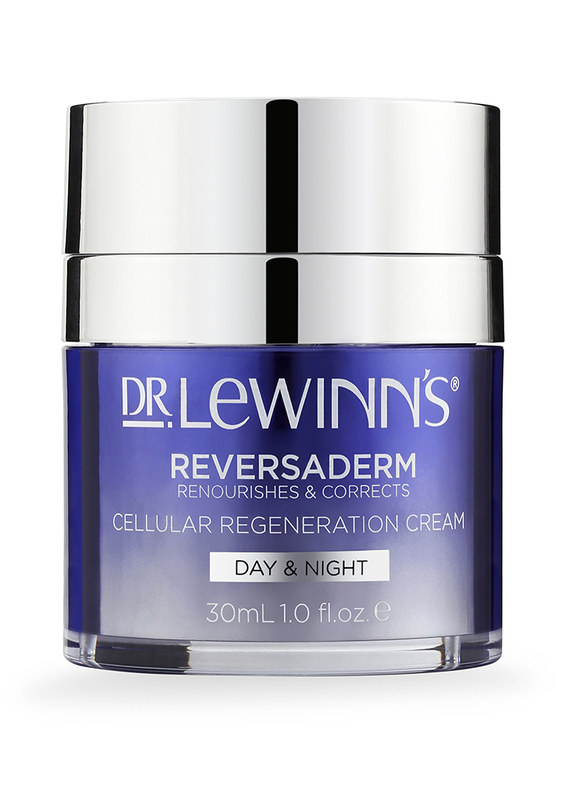 Dr. LeWinn’s Reversaderm Cellular Regeneration Cream is a deeply conditioning cream that works to moisturise and condition skin while renourishing and correcting skin tone and imperfections. It is formulated with vitamin C and glycolic acid to help reduce the appearance of skin discolorations and pigmentation and resveratrol and oligopeptide-24 to encourage cell regeneration while minimising visibility of lines and wrinkles. The ‘second skin technology’ acts as a veil on the skin, mimicking the skin’s lipid structure and helping to restore the protective skin barrier and prevent water loss. The packaging this comes in I really like. It comes in a bottle but then the top of it has this unusual push down top where you lightly press down with two fingers either side and just the right amount of product comes up the top. This is a really light buttery cream with a very light floral scent which is divine. The feel of the moisturiser is really silky and absorbs easily and not all all greasy so your skin is ready for make up immediately.  It glides over and gently soaks into my cleansed skin and makes my skin feel really pampered. I noticed the dry patches I usually experience have gone and my skin feels and looks soft and dewy. This is not a cheap product but if you can afford it it makes your skin feel really pampered and cared for.